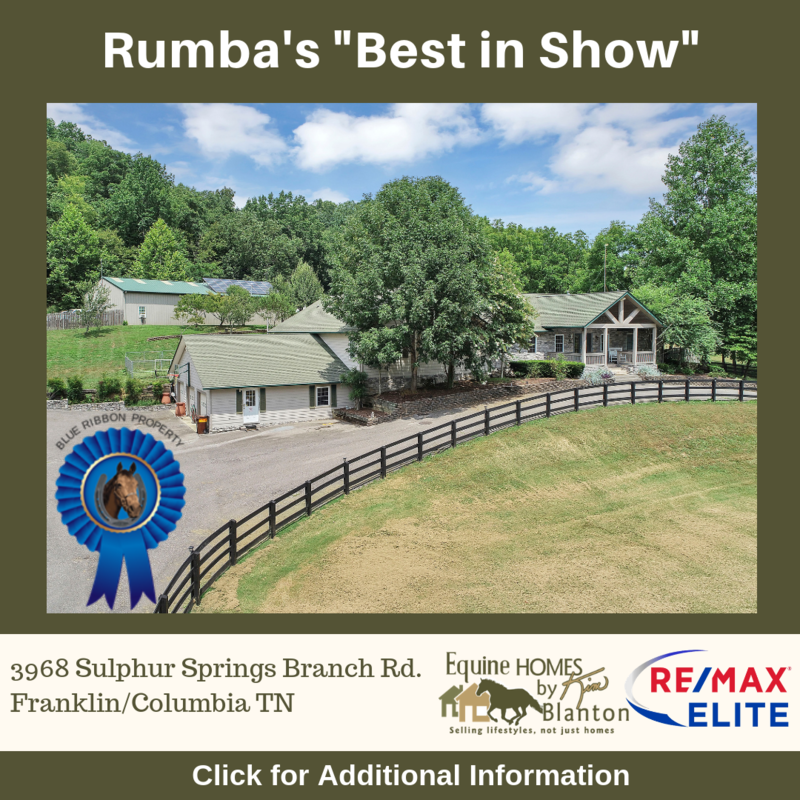 Real Estate for Horse Lovers! Our Mascot, consultant and resident expert on all things equine, Rumba Down, or “Rumba” as he’s called around the office. Rumba is a 2004 American Quarter Horse, sired by the National Reining Horse Association(NRHA), $3 Million dollar sire, and Hall of Fame inductee, Nu Chex To Cash. Rumba, continuing his proud heritage, competes in Reined Cow horse, Reining and Ranch Riding events all over the country. He and his owner Kim are currently gearing up for the upcoming show season.